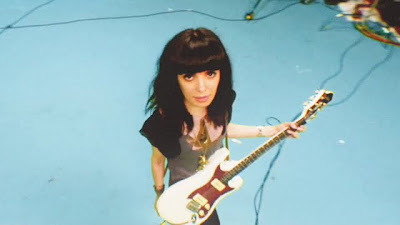 40 tracks from the new batch of mexican independent bands like Ella Tiene Dos Androides, Delicado Sónico, Cuberbil and many more. Download it for free at Molécula Records. 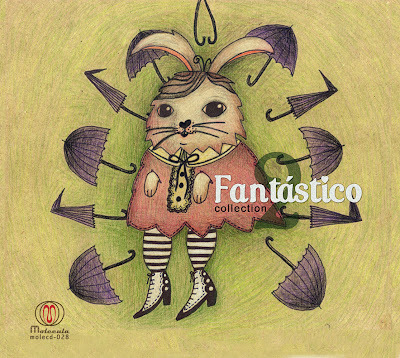 12 tracks by mexican projects Uvi.lov, The Mocks, Celesta en la Cesta, Piyama Party, Proceso Inútil, Alexico and Ya No Lloverá en Septiembre. 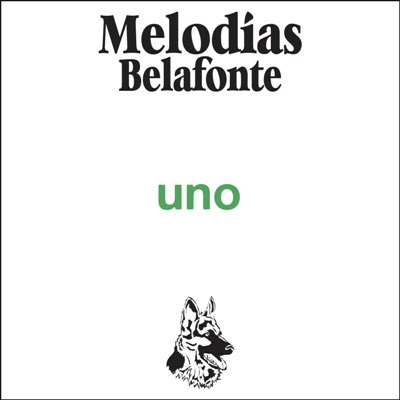 Download it for free at Melodías Belafonte. My favorite tracks of the year: Revoltijo 2010. 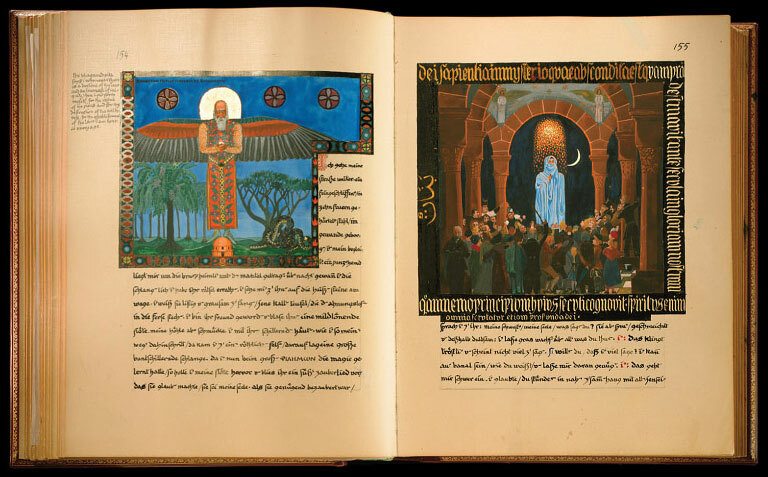 The Red Book, Carl Gustav Jung's diary and workshop. 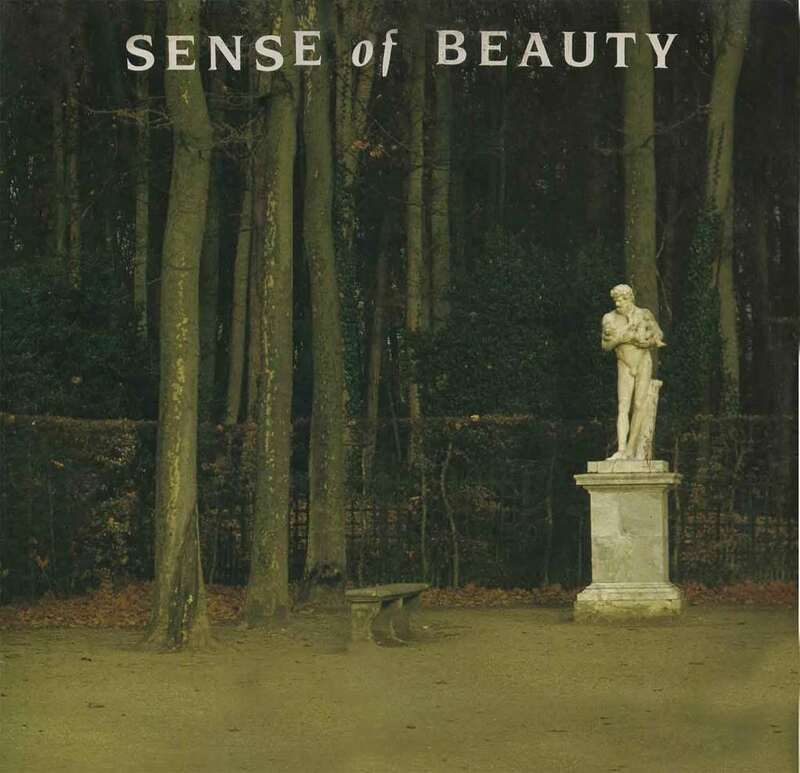 Ambient and minimalist music in this 1985 compilation from norwegian label Uniton: Sense of Beauty. The albums here are uploaded as a non-profit private copy and for the purpose of previewing/reviewing and should not be seen as a substitute for the original. If you have a problem with one of these albums being online, let me know and it will be removed.